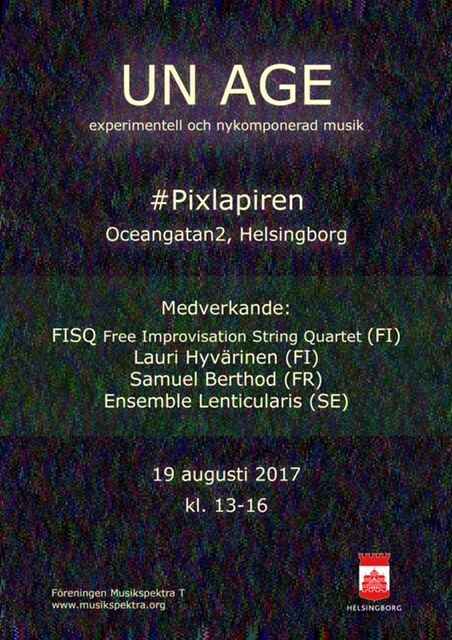 Drone Music is performed as part of the concert UN AGE at #pixlapiren in Helsingborg. 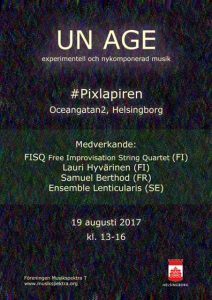 Musicians are FISQ (Free improvisation string quartet, Lauri Hyvärinen, SAmuel Berthod and Ensemble Lenticularis. 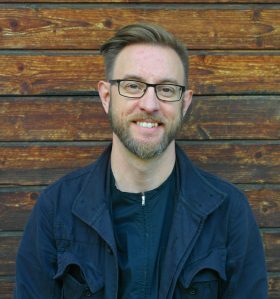 The concert is organized by Föreningen Musikspektra T.